FUN FOR THE ENTIRE FAMILY! OPEN COURSE HOURS ARE INCREASING! 2019 Schedule to Be Determined. Stay Tuned! Family friendly! Kids as young as age 5 with parents are welcome! Text or call 920-263-8742 if you have a larger group. $12/students, $15/adults, $30/family – Pay on the course with credit card or cash. Groups by private appointment! Weekends also available! 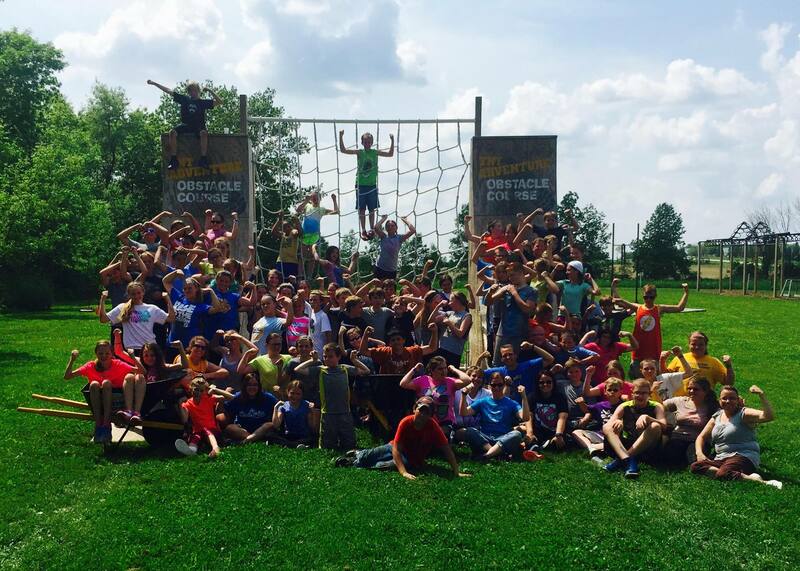 Schools, athletic teams, and corporations looking for fitness combined with fun and team-building have found the perfect venue at TNT Adventure Obstacle Course. Call 920.263.8742 or email tntadventure1@gmail.com or derek@tntfr.com to BOOK a private group. ONLINE WAIVER HERE (GOOGLE FORM FOR YOUR CONVENIENCE). Designed to challenge all ages and fitness levels, this course, located outdoors on the TNT grounds, has permanent and portable obstacles. TNT ADVENTURE GIVES BACK TO THE COMMUNITY! TNT Adventure, LLC opens officially for the season each year on Memorial Day at 9AM for a special workout that honors our fallen soldiers, and donates all proceeds to Honor Flights of Milwaukee. In 2018 year we raised $500 for “We Run – They Fly“, a new non-profit that supports the Stars and Stripes Honor Flights. The 4th of July Independence Day BLAST benefited the Fond du Lac Boys and Girls Club and donated $600! We hope to see you at 9AM sharp! WHO CAN COME TO TNT ADVENTURE? All are welcome to come to the obstacle course! You do not have to be a season member! Children as young as 5 years of age with a parent will enjoy the course. You can expect a warm-up, demonstration of obstacles, and then free-time to either do the prescribed workout challenge given by the trainer, or opt to do your own workout! We always have music going strong, a sprinkler for those super hot summer days and evenings, and water for you! The course is 11 lanes of obstacles and approximately 25+ obstacles of varying difficulty. Everything is “challenge by choice” so if you do not feel comfortable trying an obstacle, you don’t have to! This course is grass, NO MUD, so you won’t likely go away dirty unless it is raining or has been wet. There is also a nice 1/3 mile running loop, also mowed grass. The course is beautiful! Season Passes allow you to use the course May – October! 2019 prices and hours are being determined at this time so stay tuned. Groups are welcome to book now! Email derek@tntfr.com or tntadventure1@gmail.com to express your interest! You can also call 920-263-8742! Come Find A New Confidence at TNT Adventure! Are you training for an obstacle course or adventure race like Tough Mudder, Spartan Race, Warrior Dash, Savage Race, or looking for a great workout outdoors? Do you like a challenge? TNT Adventure, LLC might be the perfect outdoor “gym” for you! Call (920) 263-8742 for more information or check out our Google Calendar, which will soon be up to date for 2019. Email: tntadventure1@gmail.com or derek@tntfr.com with interest in booking a group! This course has no gimmiks–there is no mud, no shocking, smoke or fire, no freezing water, and no inflatable obstacles. Every obstacle is “challenge by choice”, meaning *you* get to decide how easy or tough the course will be for you. 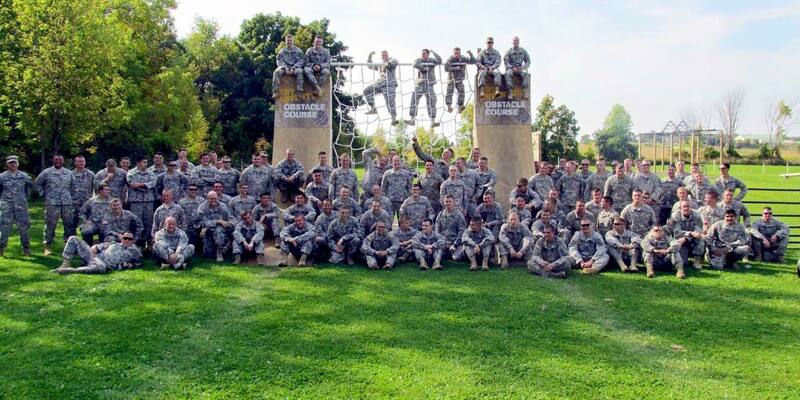 We have trained all ages–from the Girl Scouts at age 5, to the Army Reserve, to women and men in their 60’s! TNT Adventure Obstacle Course is located on W5374 CR-B just south of Fond du Lac, east of Hwy 41 and on the right side of the road heading east. If you hit Kelley Creamery Ice Cream, you’ve gone too far! If you meant to go there, come by us and burn off the calories! Commercial filmed at TNT Adventure.